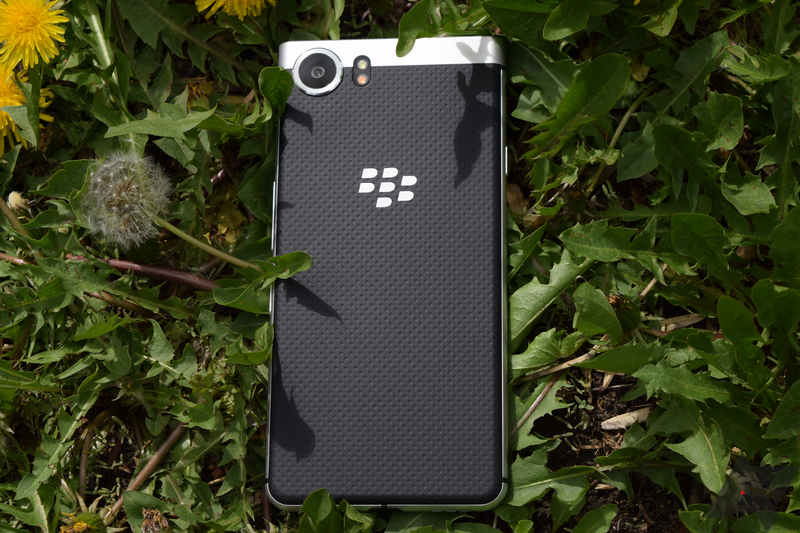 BlackBerry has a niche, and it's not giving it up any time soon. 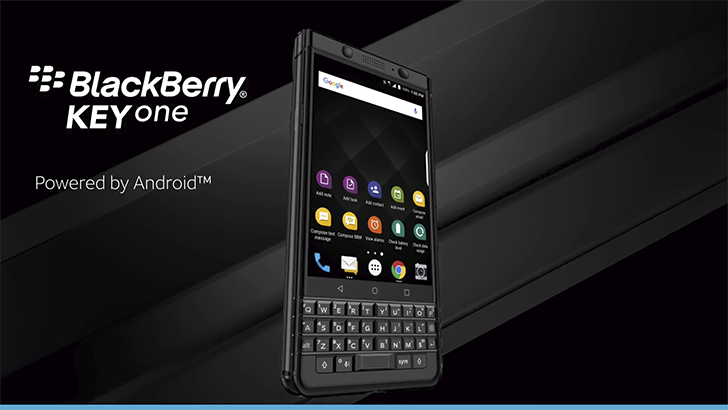 If you want a phone with a keyboard, you'll probably buy one of the TCL-built BlackBerry devices like the new KEY2. However, that phone is pretty spendy at $650. 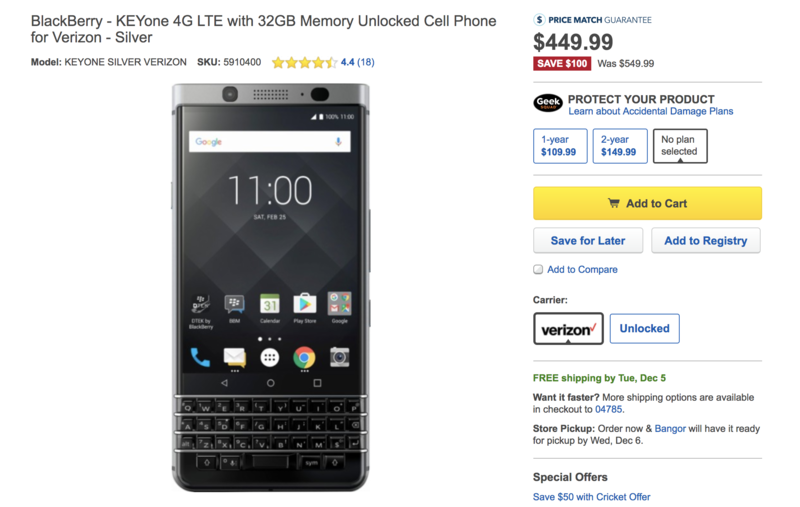 If you don't mind making a few sacrifices in your quest for a keyboard, Best Buy is having a KEYone fire sale. 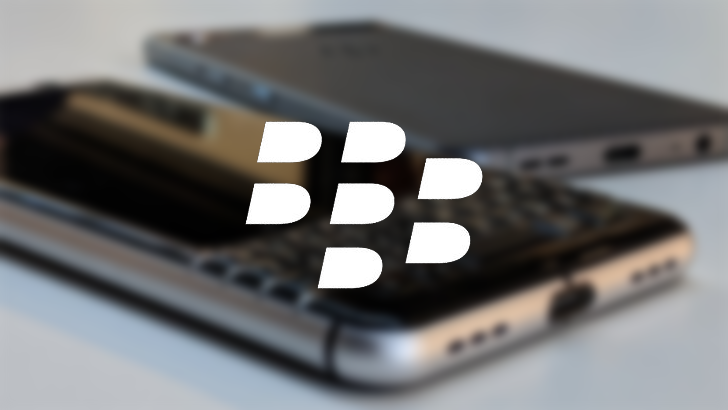 At launch, Sprint was the only US carrier that sold BlackBerry's KEYone, a unique device with a permanent hardware keyboard as a large chin. That stayed true until yesterday, but now, the phone is also available on AT&T in an exclusive Space Black color for $499.99. 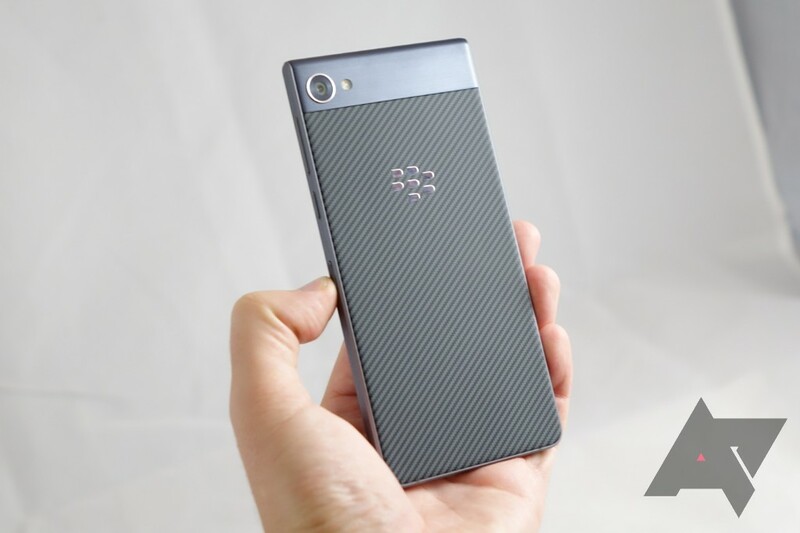 The KEYone is available as an unlocked phone, and that's probably how most BlackBerry fans will buy it. However, there's a Sprint version, too. 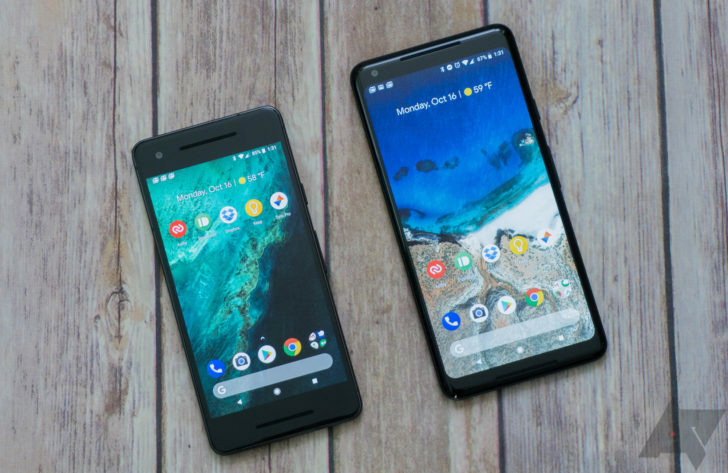 Owners of the Sprint version recently reported an aggravating battle with bloatware, which was constantly reinstalling itself on the phone. 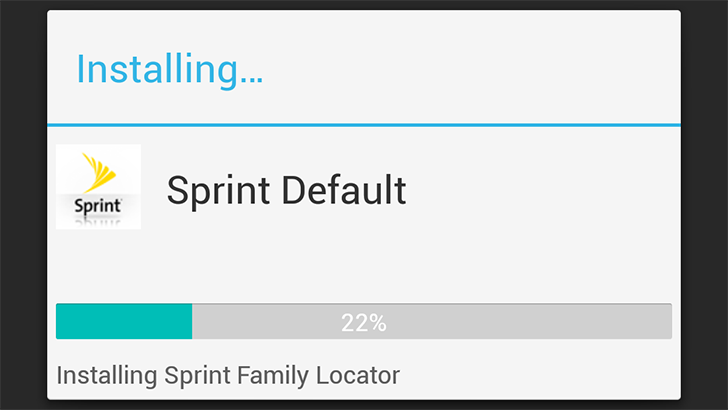 Sprint has now confirmed this is a bug, and it'll be fixed soon.